Twice during a school year, a select group of students enjoys 9-week sessions at the renowned Baum School of Art in Allentown. Students work with an instructor on various art projects throughout each session that involves the utilization of different artistic techniques. 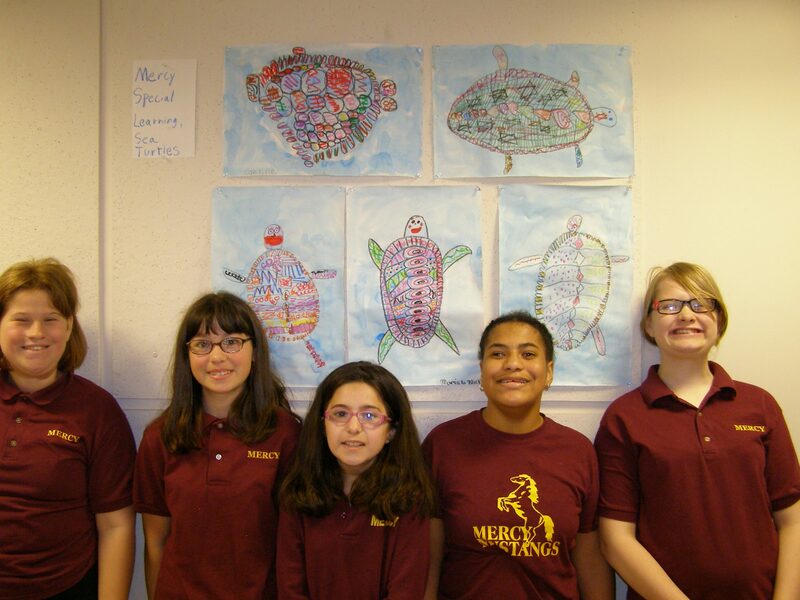 Students are able to attend these sessions at the Baum School (baumschool.org) at no cost thanks to a generous donor who supports Mercy and the arts. Mercy’s Summer Camp is a four-week camp held 3 days per week (Tuesdays, Wednesdays and Thursdays) from 9 a.m. until 1 p.m. each July. The goal is for campers to participate in social activities both at Mercy and in the community. Camp activities include music, dancing, arts and crafts, swimming, bowling, movies and more. Cost is $150 for each weekly session or $425 for the 4-week camp program. 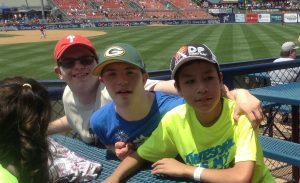 For more information about our Summer Camp, please call 610.797.8242 or email school@mercyspeciallearning.org.